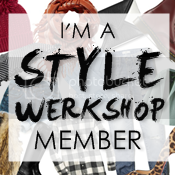 A DivaMom's Journey: I've got the single super mom cape on and I wanna take it off! 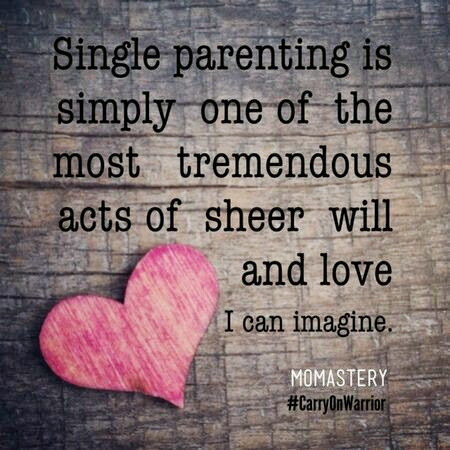 I've got the single super mom cape on and I wanna take it off! I've been trying to get around to blogging but my life just won't slow down long enough for me to pose for a few photos or write good content because I'm exhausted when I get home. I sit on the couch and exhale, shower and go to sleep. I've got the single super mom cape on and I wanna take it off! There are times, I just wish for days off. #youcanjudgeme I've mentioned before KT is in the band this year. He's a sophmore at the high school where I'm now working as well as involved in numerous community service driven/mentoring activities. We don't do everything but we do enough to have us falling into bed after homework is complete. Being at a new school this academic year that's high needs requires me to work a lot harder than I did my last few years. There's new standardized testing expectations, common core standards and kids who need me to assist them in meeting old testing mandates to graduate! In addition, I'm a band parent. This means I show up at every game, competition and now parade season. Can't give to other people's kid what I don't give to my own. Right?!?!?!? I also don't think having a partner, mate or boyfriend is a TOTAL FIX IT cure. I just need to work on balancing more so I can get back to my blog, reading for pleasure, working out more than once or twice a week and road trips. So to those moms and dad's who maybe frustrated and weary. I feel yoy! Yes indeed!! God didn't intend for parenting to be solo. As I shared Saturday, it doesn't matter how your family came to be one without two parents...it just is. Make the best of it. Do what you can. Plan. Plan. Plan. Make breakfast at night if you must. Cereal and sandwiches are considered meals. I'm praying for you. For us that we not get weary in well doing for our children. They are our ministry. Not a spouse. At least not now. I'm counting down my 2.5 years before Stella gets her groove back. #ratchetbehaviorforthcoming #kidding The best you can give your child(ren) is love, time and being present in the moment. God sees our journey, Amen. Awesome article! I can so relate to the life of a single mother. Although it is not easy, the Lord makes every moment worth it. I turned down a job that I so desired because it would take away time supporting my son. Continue to be encouraged. God got us. I know what mean!! Even though I am married now but I've only been married 2 1/2 years so for 7 years of my sons life I was pretty much a single parent and yes his father was around more than most but most of the time our son was with me. So it can truly be a balancing act, but you do have to find time to relax, enjoy down time with your son and make time for yourself as well. Like you said you can't run yourself in the ground so much to the point where you are no good as a parent or to yourself. Most importantly keeping God first and drawing from His strength and peace always makes everything work out! I do understand. I've not taken on extra work because I didn't want to be away from my son, Yata. Even when I had folks willing to 'keep' him for me. I am to invested in his spiritual, emotional and physical well being to chase money. My mom always said to me that he wouldn't be little forever and is get my life back. We are 2.5 years away, LOLOLOL!! 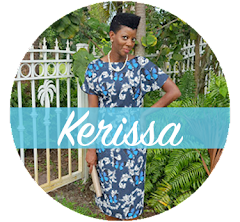 Tha K you for ALWAYS, ALWAYS stopping by the blog and commenting. You are definitely a faithful follower. I appreciate the advice because you've been there done that. I count it a blessing that God has sent you a companion and help mate to raise your son. 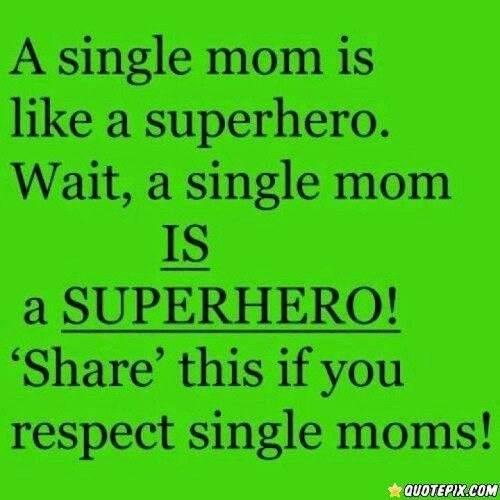 It is my desire so just be a great mom even though I'm single as well as to empower other moms who are doing it alone. Plus we need a little dessert for the kid free days, Lol! !